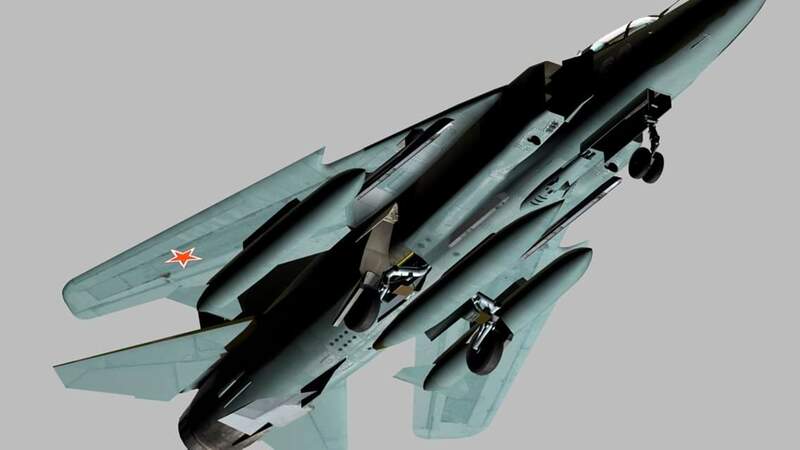 MIG-23UB Coming after Su-57/Hunter pack. 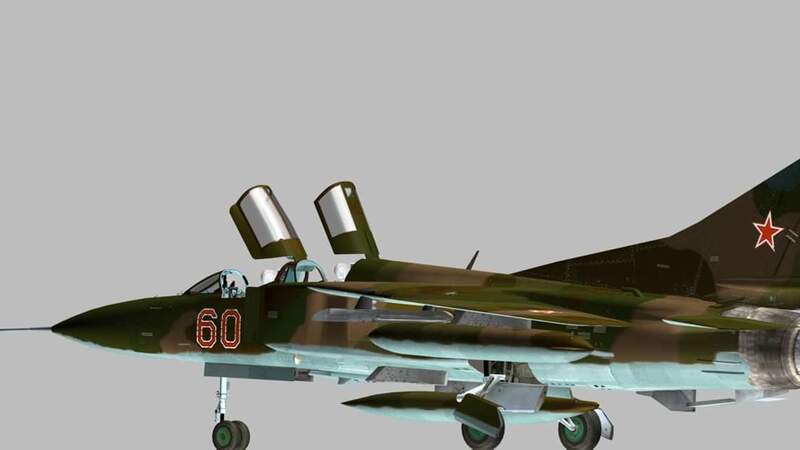 Big Update for the Old MIG-23 Mod It includes a new external model and Cockpit. 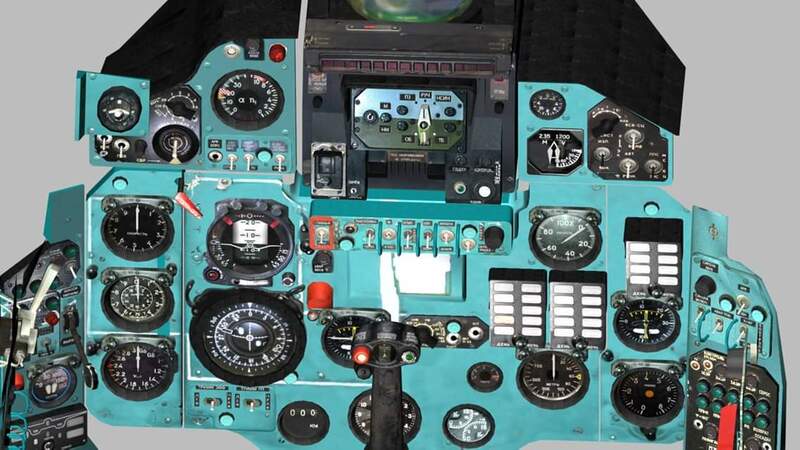 So after the next SU-57 pack update I will start to animate and add all pivot points in proper places including cockpit gauges and dials animations and code wise to be ready for use in DCS..
Model and Cockpit created by Arthur "citizensnip"
Licensed "Attribution 4.0 International (CC BY 4.0)"
Last edited by cubanace; 02-10-2019 at 02:13 PM. wohoooo, wow - amazing new. . . what a nice addition for DCS world. a little dream becomes true, a update for the ugly and old 3-d-model - and an UB version, very welcome! thanks in advance, really looking forward to it!!! she is a beauty of the skies, can´t wait to see the flogger (which version ever) to see in our DCS skies. . . when will she be ready? Last edited by flanker1; 02-09-2019 at 11:32 PM. First I have to release the SU-57/S-70 hunter update then il go full time on MIG. Sounds great, one more high quality project on its way! Keep on and please let us know more ASAP. Woow looks great, where I can download it? ..:NAVY PILOTS ARE THE THE BEST PILOTS:.. 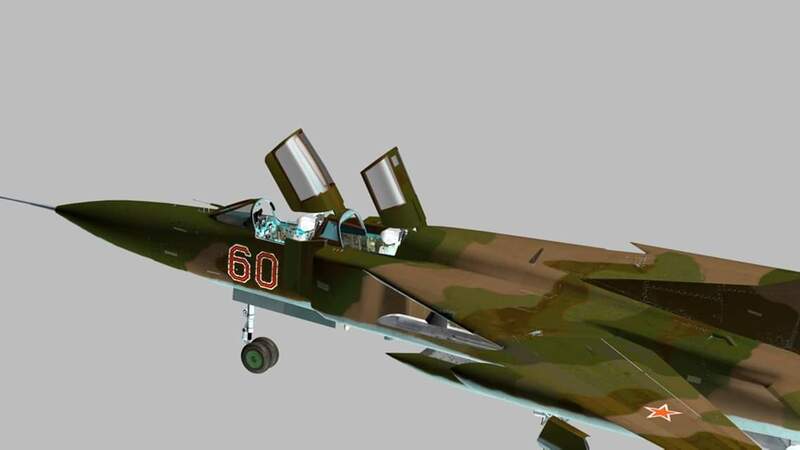 It's ok,just wait for me to release the next SU-57 and S-70 Hunter drone update and Mig-23 should follow rather quick after that. I am quite sure, that the wings have to be swept max forward to use the drop tanks.